I wonder how many pick “other” for gender when signing up for Google+? Talk about skewing demographic data! Posted on October 28, 2011 March 23, 2013 Author Categories FYITags Google+Leave a comment on I wonder how many pick “other” for gender when signing up for Google+? Talk about skewing demographic data! 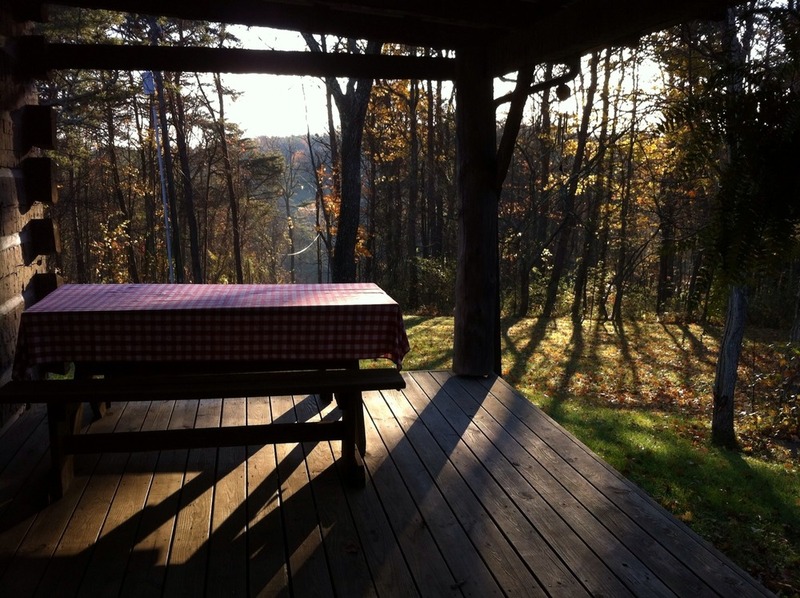 The view from my weekend….ahhhhh. Posted on October 25, 2011 May 11, 2018 Author Categories FYI, Out and About, UncategorizedLeave a comment on The view from my weekend….ahhhhh.